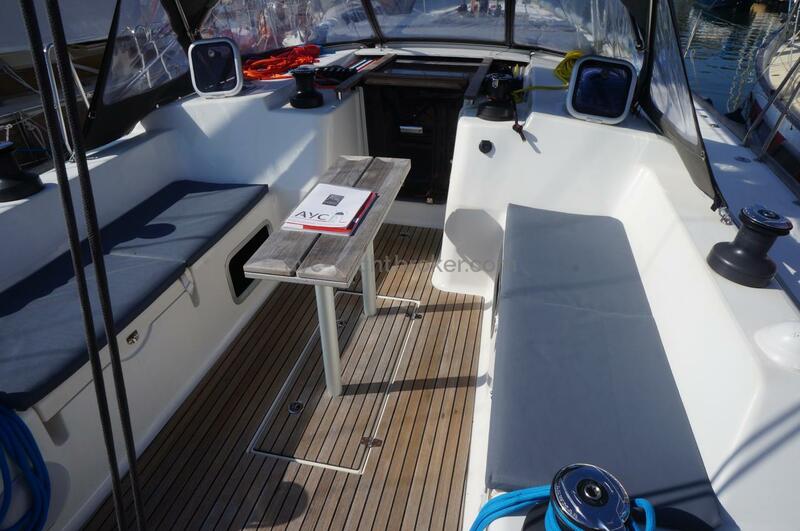 With Umberto Felci design and Patrick Roséo interior, this DUFOUR 45 E Performance gives power and class impression. 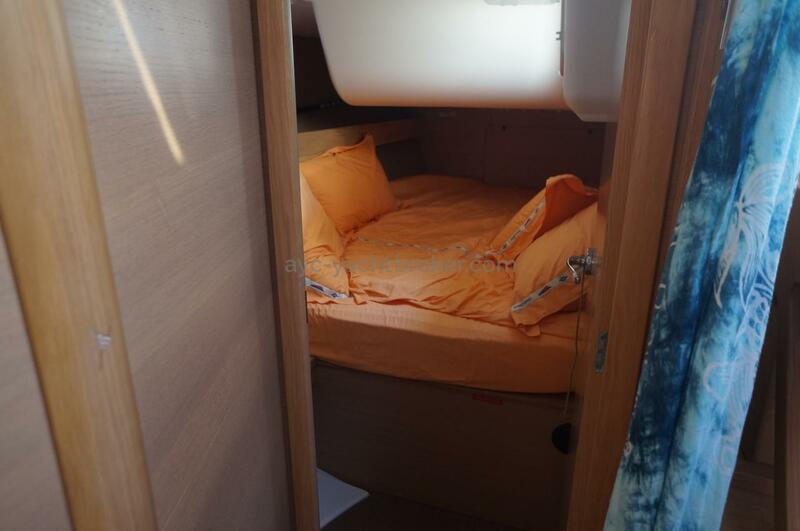 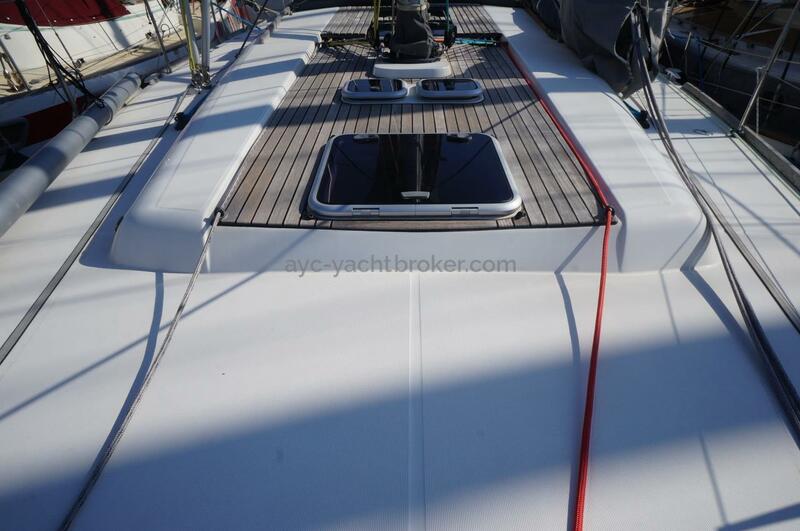 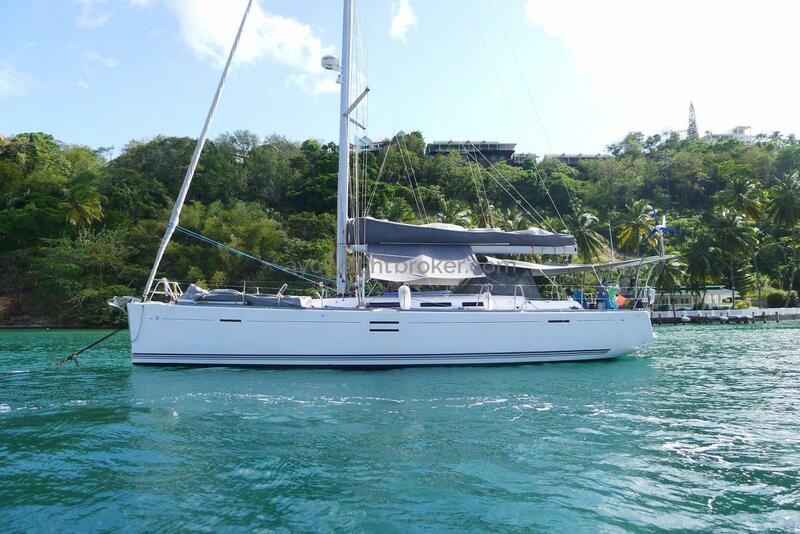 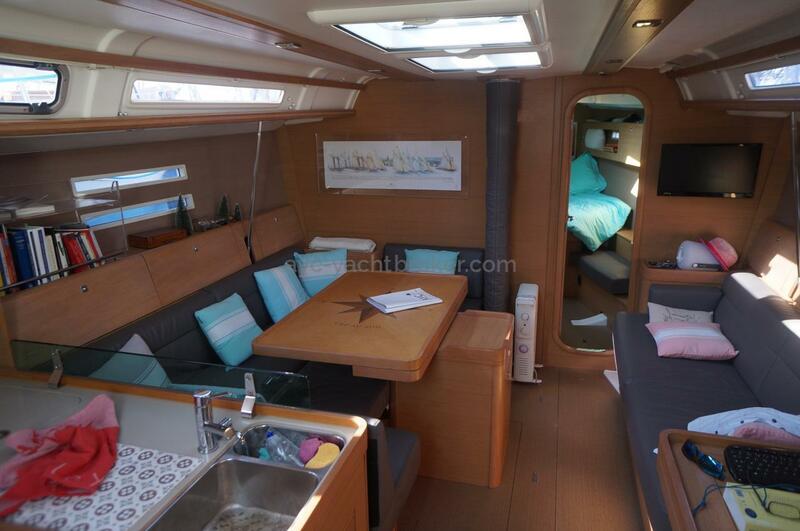 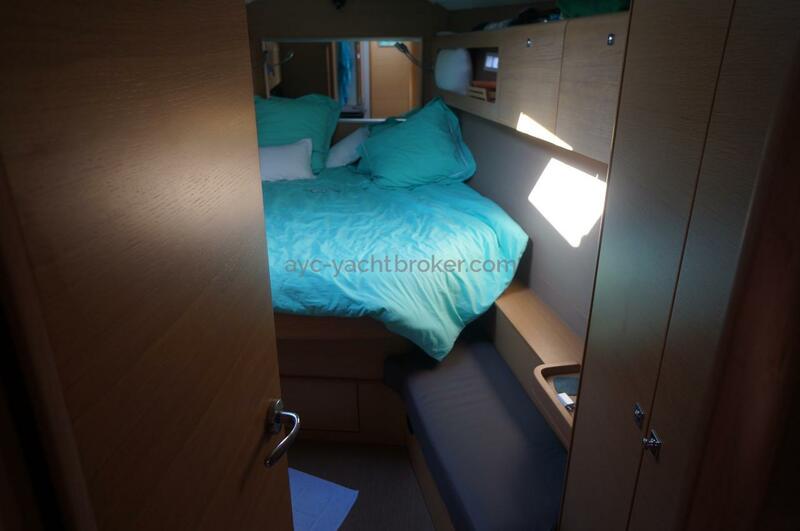 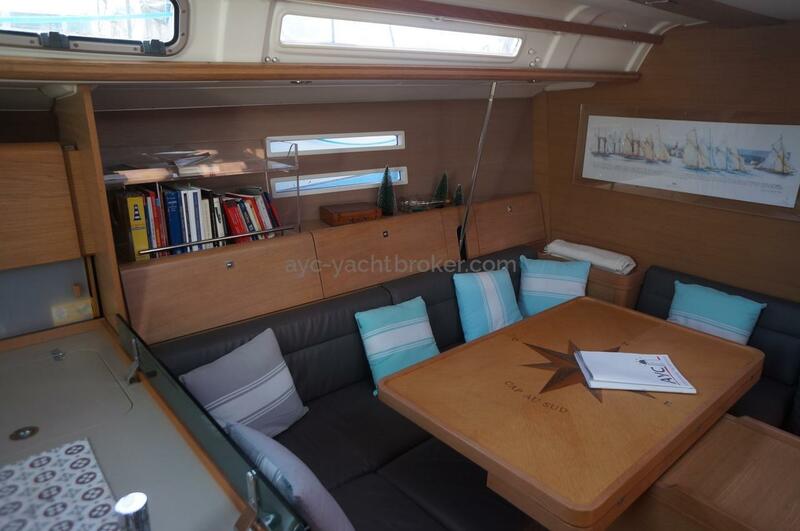 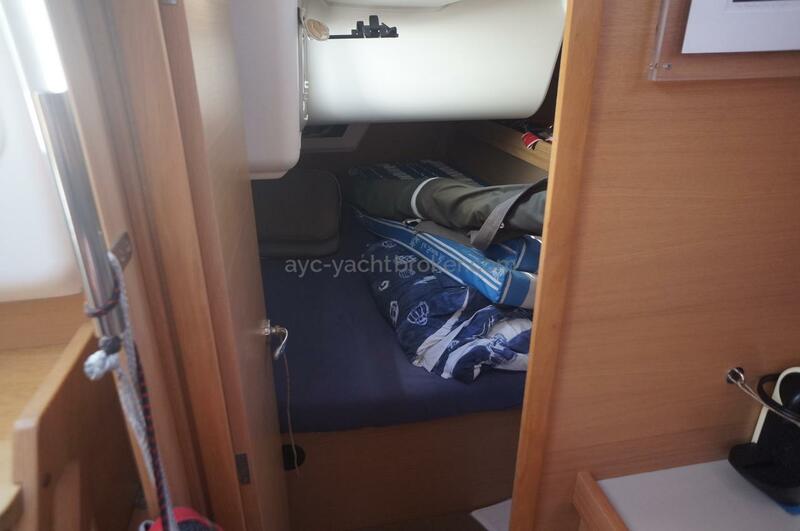 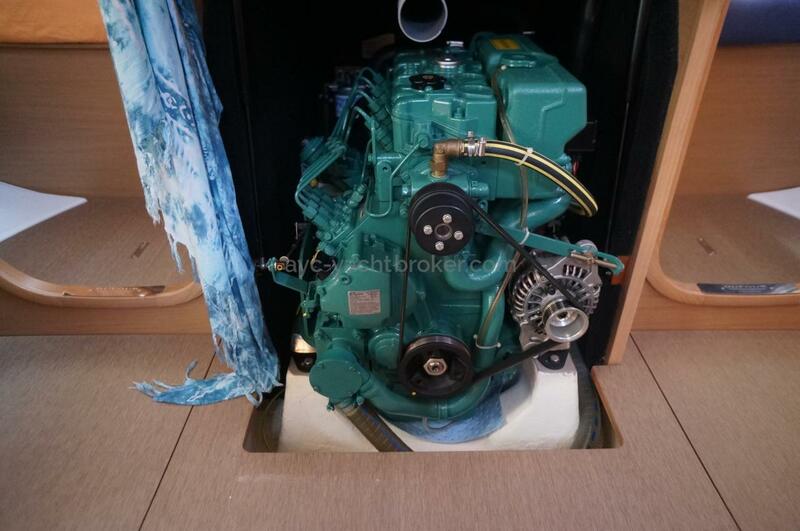 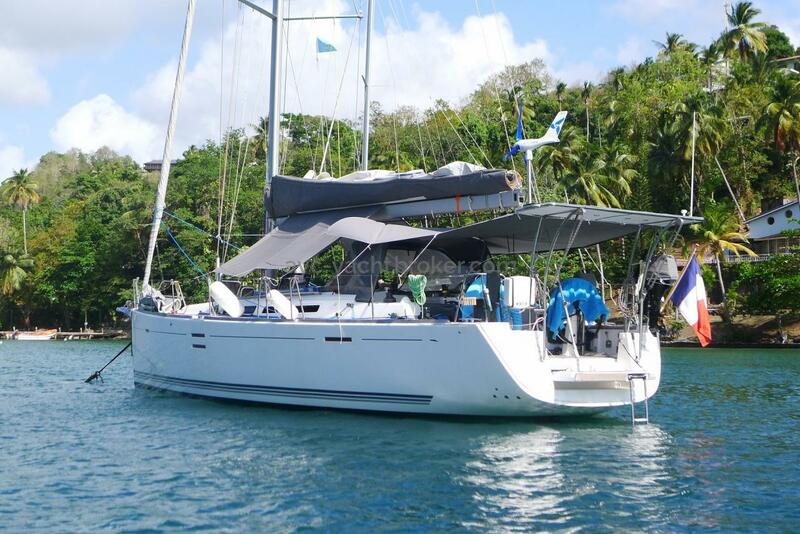 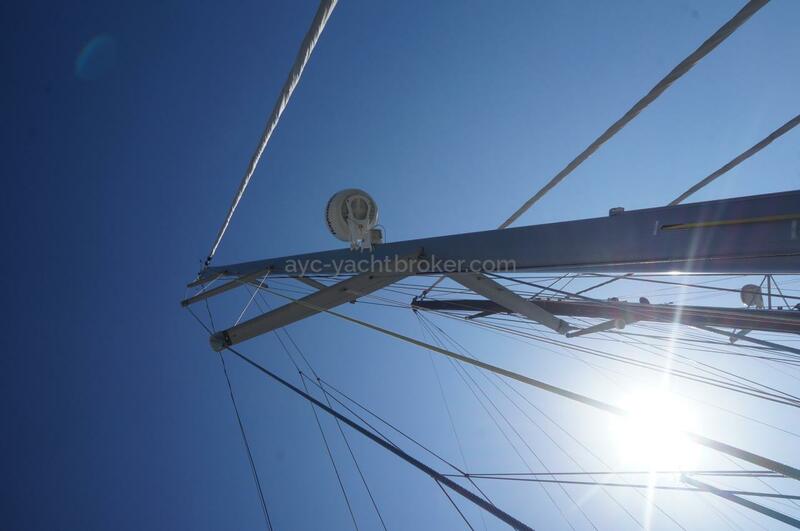 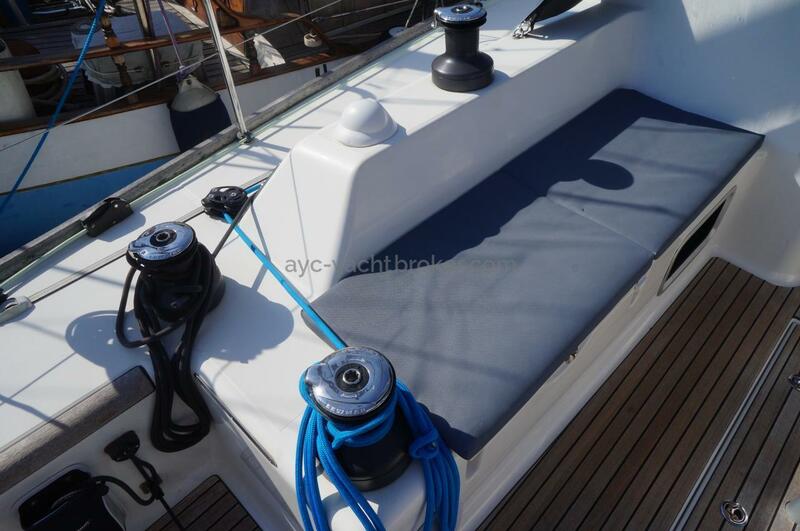 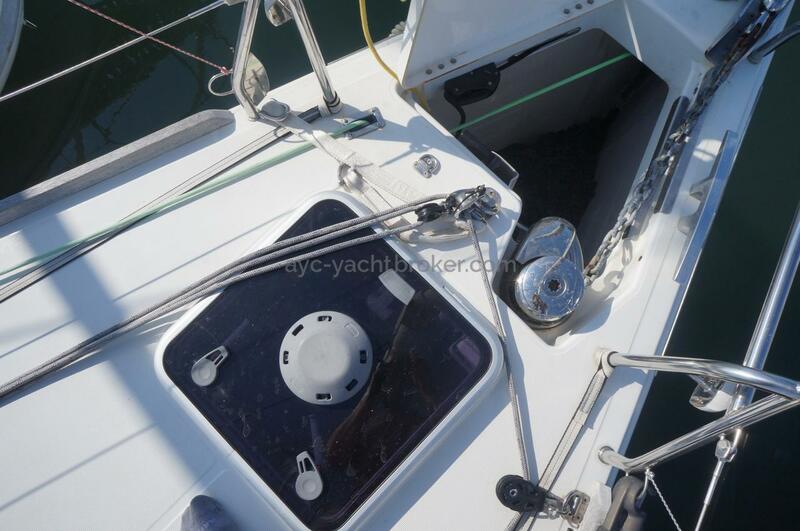 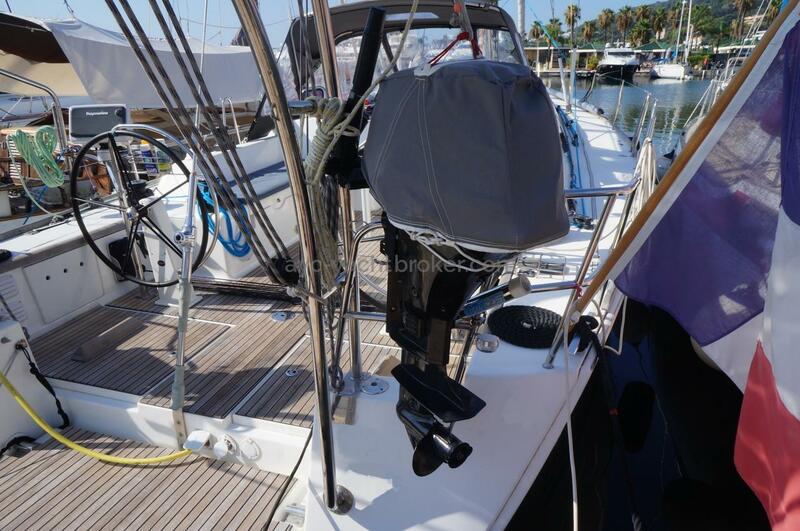 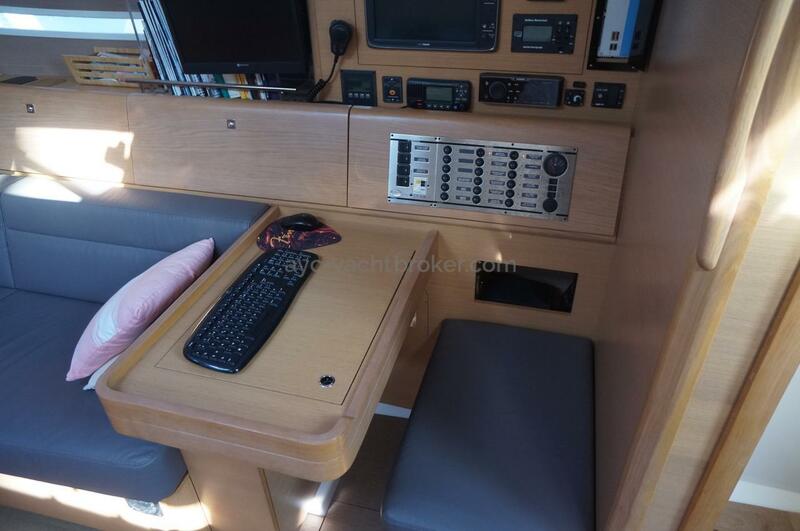 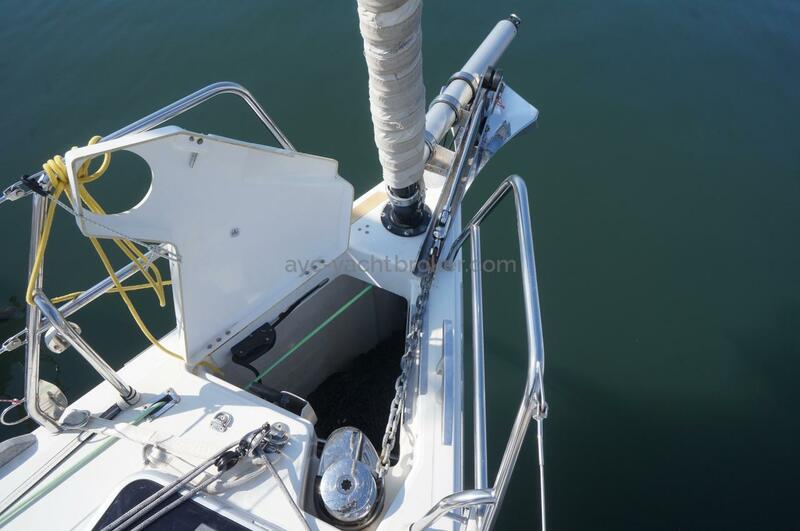 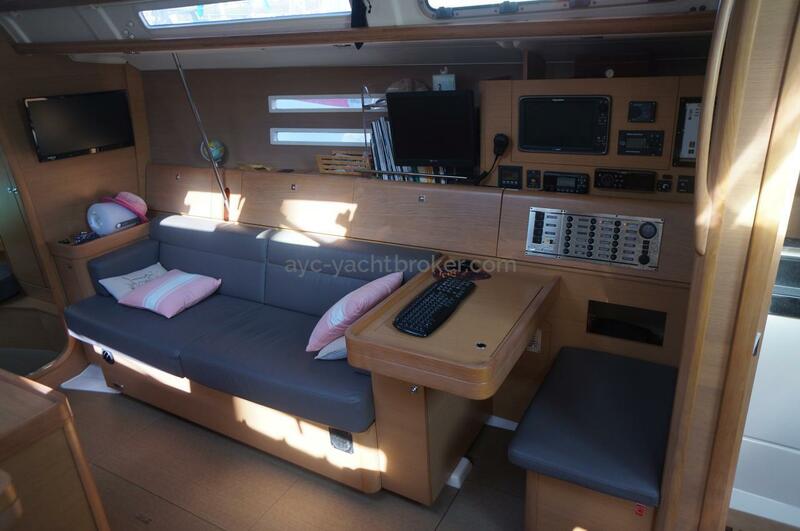 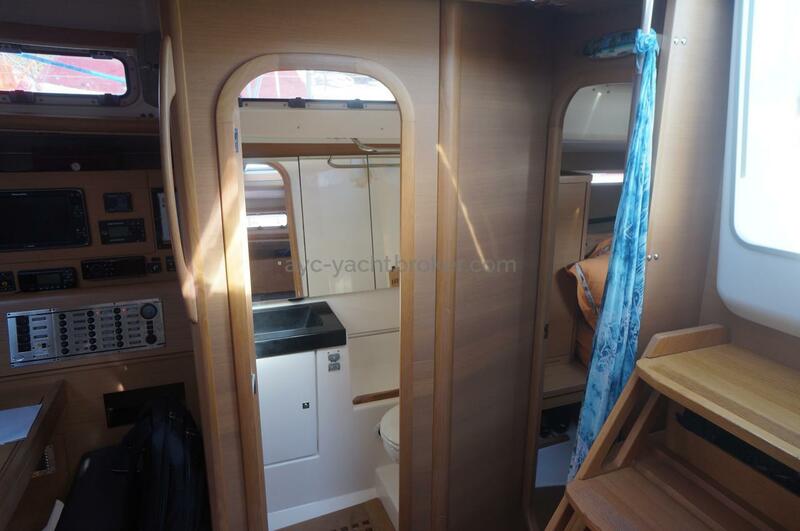 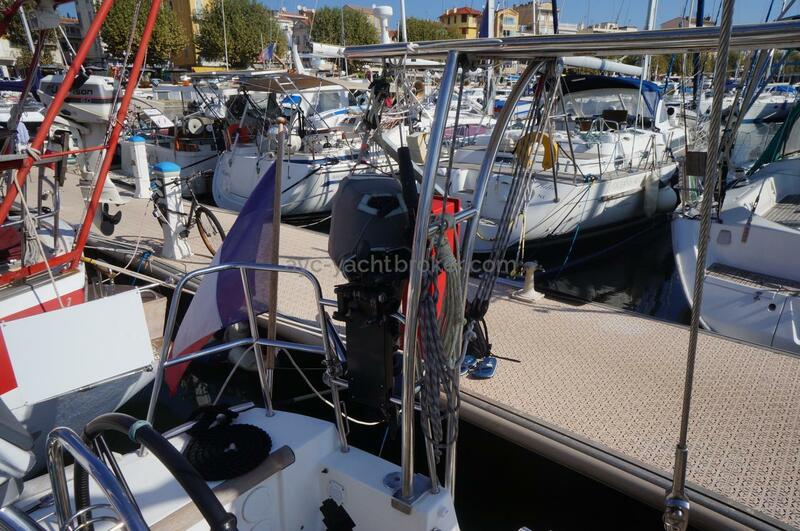 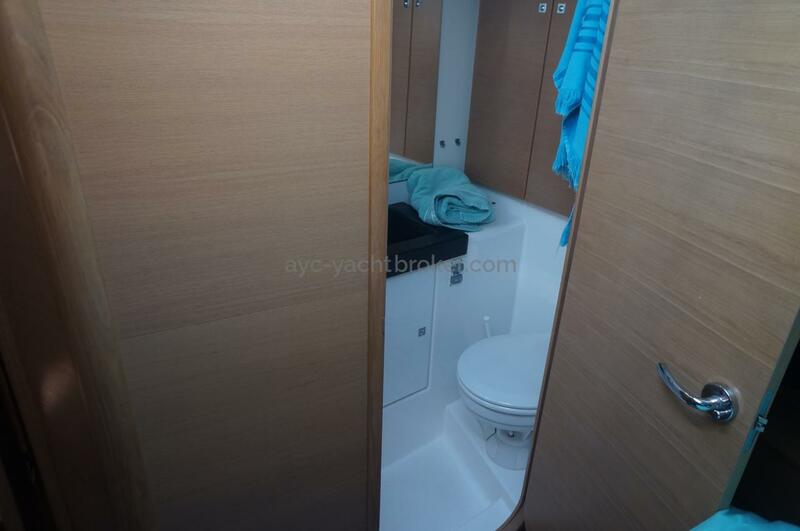 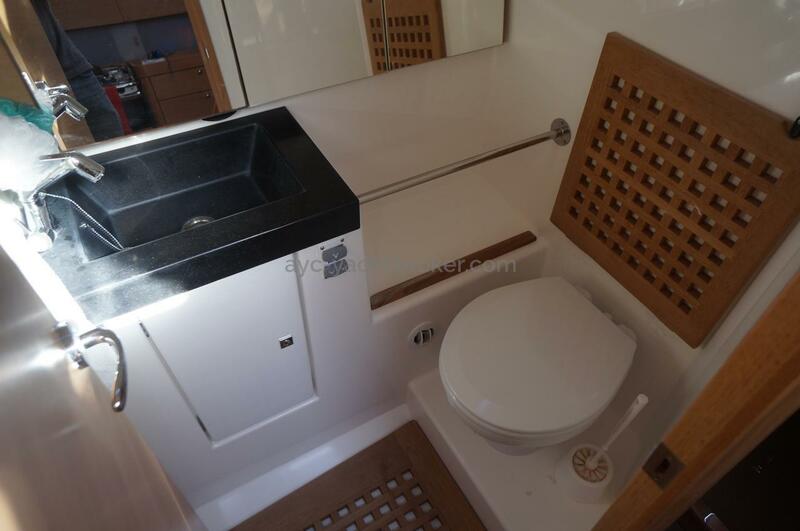 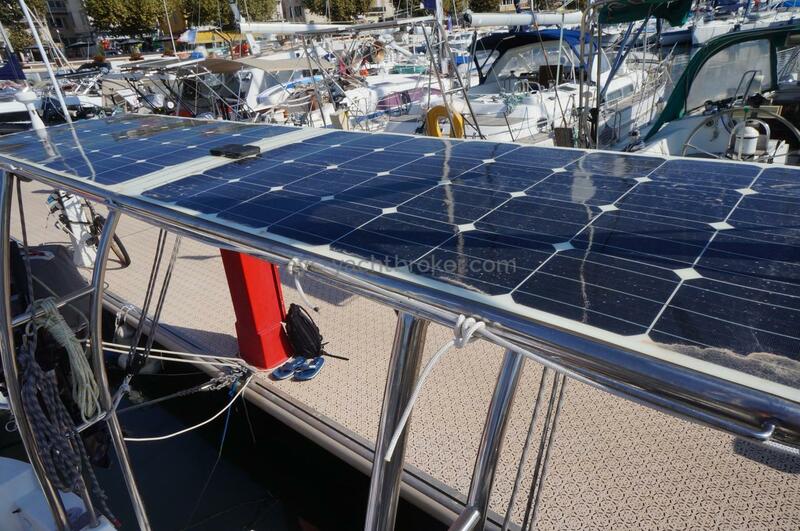 Shaft roof, clear deck, large and protectiv cockpit, high quality fittings, studied ergonomic are combined and allows you to sail with a reduced crew. 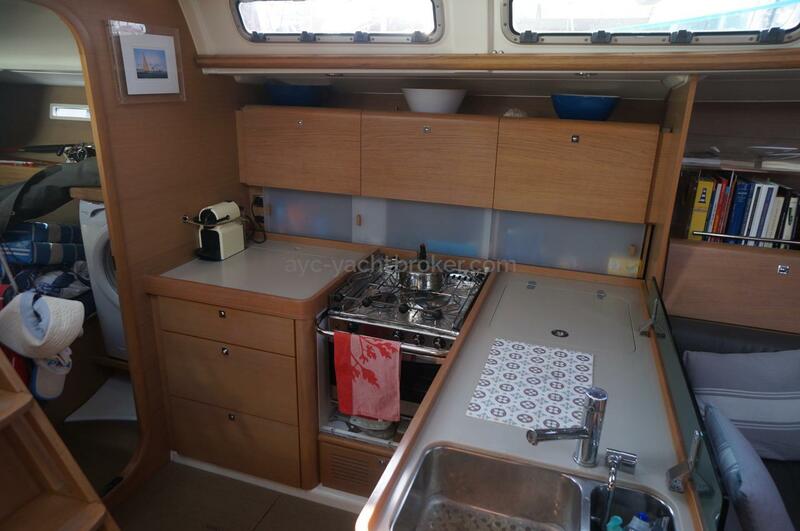 A rare version of light oak interior and personal facilities improved high seas cruising with comfort. 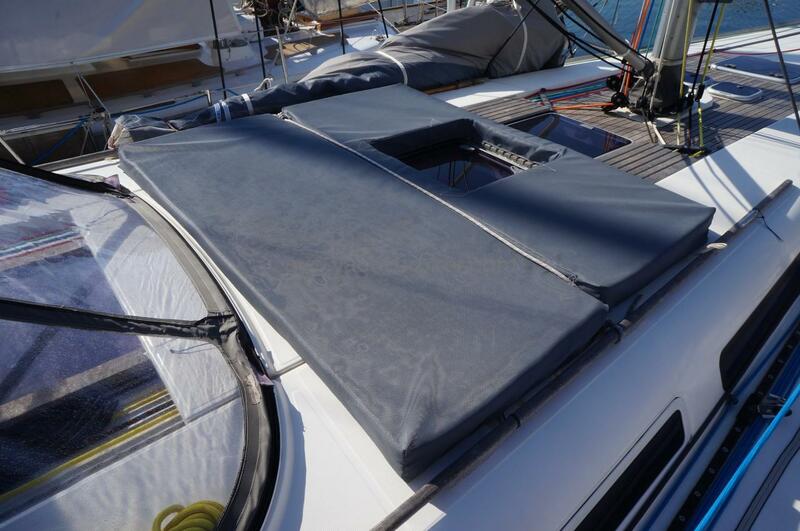 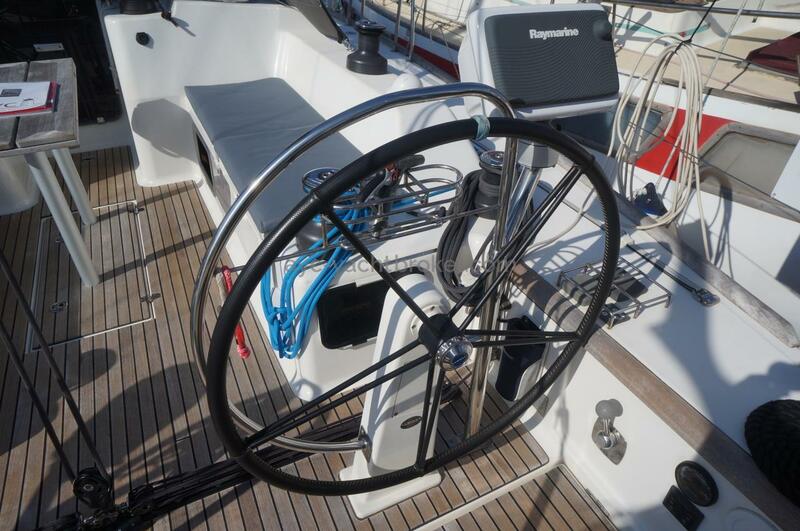 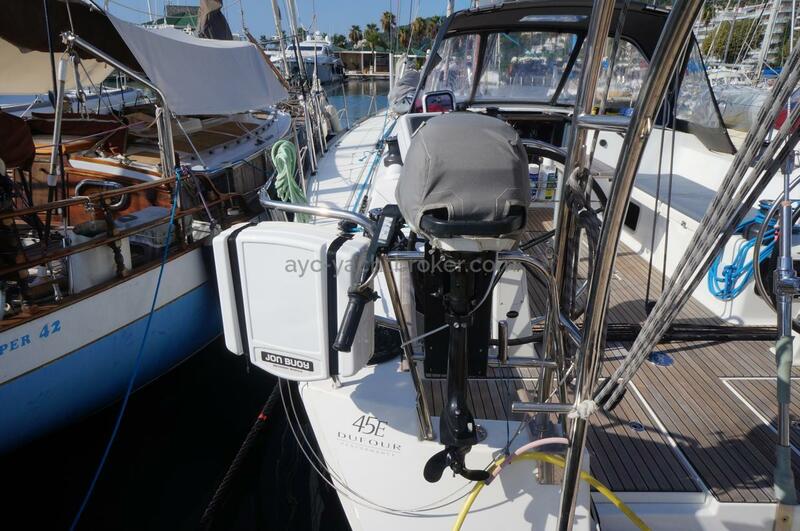 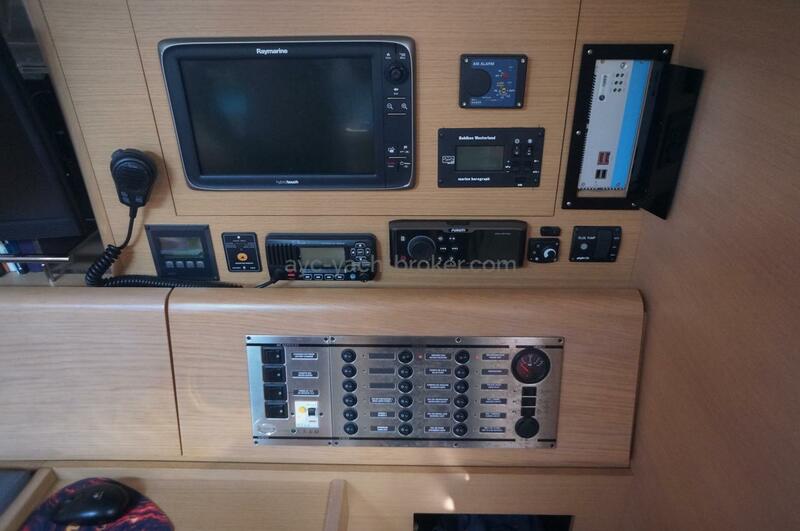 Nice set of Hydranet sails by Incidences, good electronic system, better protection on the deck, .... A true yacht to sail far and fast. 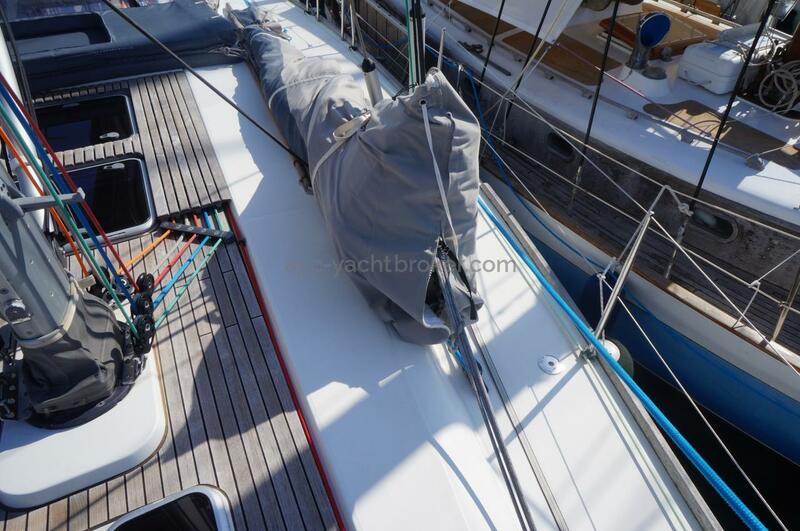 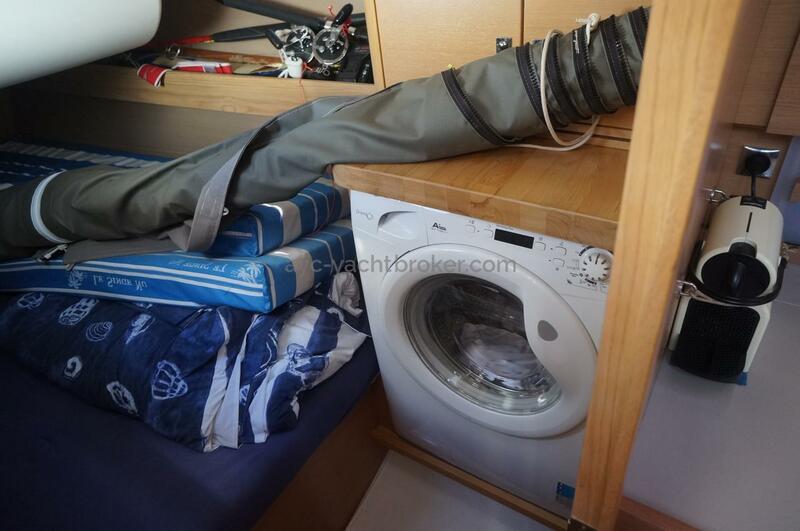 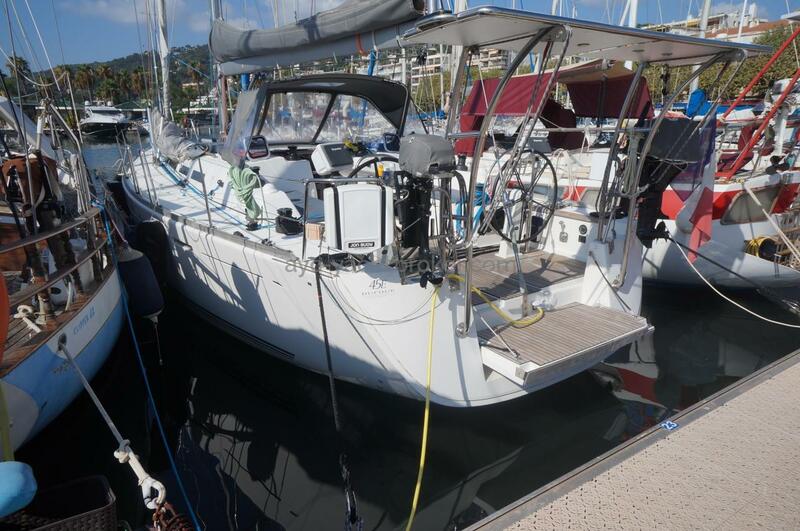 We must sale her after a nice Atlantic tour during 1 year but it was a nice experience to prepare the boat for that trip.